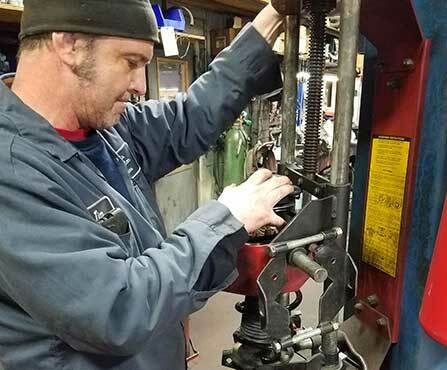 CSE Automotive has served Oreland area drivers since 1975 when owner and bona fide auto enthusiast William “Bill” Sherwood established the business as a Volkswagen specialty shop. Today, we work on all vehicle makes and models, emphasizing customer care and satisfaction, as well as automotive technology. 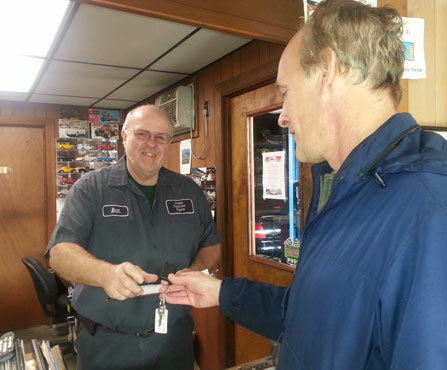 We take great pride in making our customers feel safe and knowing our auto repair technicians do excellent work. Our auto repair team is ready to help with all your automotive needs—from routine maintenance to custom car projects! 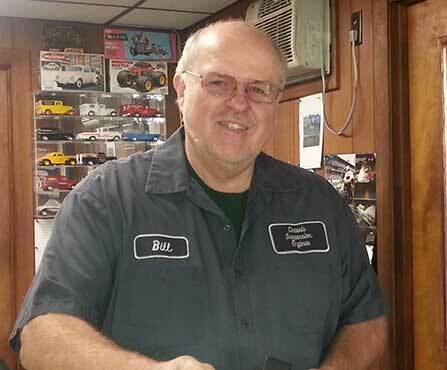 Bill began his automotive career at a young age, building and racing go-carts, off-road racers, and drag racing cars. In the early 1970s, after building a dune-buggy for a friend, he had to have one of his own, thus sparking a major interest in Volkswagens. A VW parts business then blossomed, which eventually evolved into a VW repair business. Since then, CSE Automotive has grown to encompass the repair and maintenance of any make and model vehicle, both foreign and domestic, and Bill, himself, now has more than 50 years of auto industry experience. He has completed Dale Carnegie Master training, earned his Pennsylvania State Inspection license and an enhanced inspection license, and has certification from NAPA training classes. 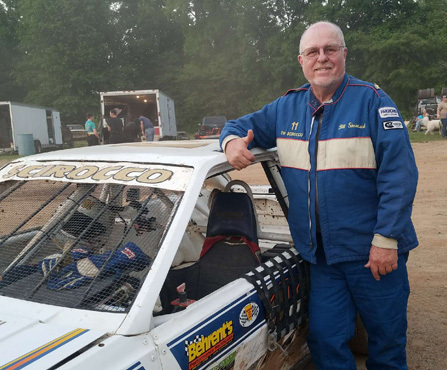 He is also still active in automobile racing and has many class championship titles in SCCA autocross and track events, as well as in 1/4-mile circle track racing (Thunder Car class). 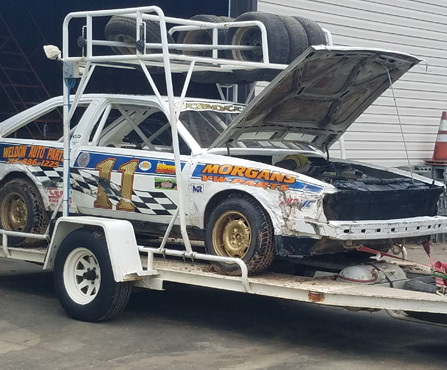 The story goes that Jim got his start in the automotive industry push-starting his Dad's '47 Ford Coupe, and it was all downhill from there, literally. Back then, Jim enjoyed working on cars in his spare time, but his hobby eventually turned into a career. Prior to joining our team at CSE Automotive, Jim worked at several auto dealerships, gaining experience and earning his ASE certification. Today, he has been the head tech at CSE for almost 30 years. When he is not expertly repairing cars at CSE, Jim spends his leisure time with his four children. And while his main interest has always been hot rods—of which he's worked on many—he also enjoys playing the saxophone, a talent dating to his participation years ago with a local rock band. 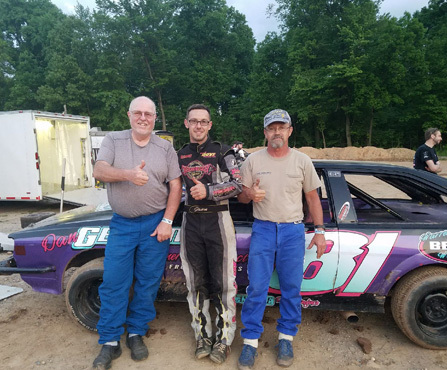 When racing last Friday at Linda's Speedway Jonestown PA. quarter mile dirt track. It's a track where I've won most of my race is over the years. Haven't raced there I think it's 12 years. Had a great night. Started 9th in the second Heat finished fifth missed fourth place by a couple feet at the line. Started the feature race 8th on a very fast track ended up Fifth.